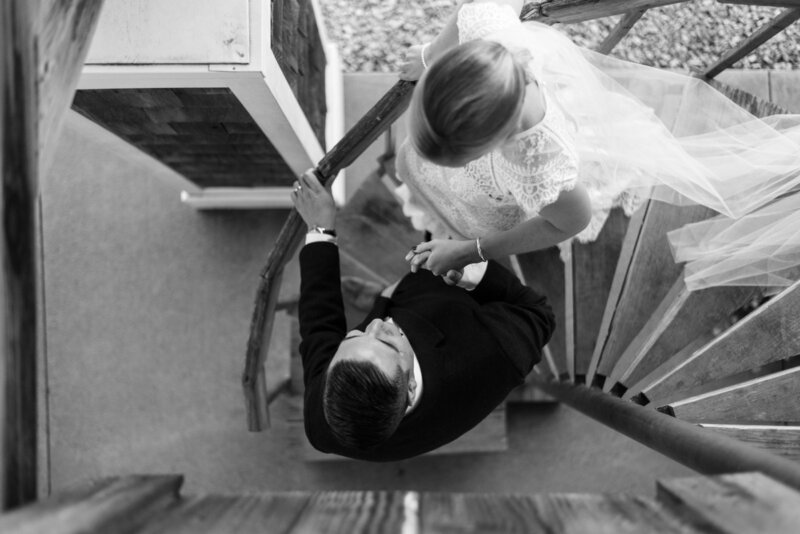 As your wedding photographers, we have the great honor and privilege of documenting a piece of your love story. This piece of your story is just the beginning of the legacy of love that you'll create together. 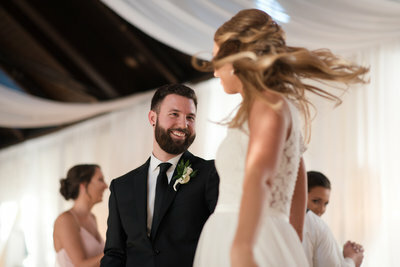 From your giddy laughs during your engagement session, to the tears that fall when your groom sees you walk down the aisle, we are capturing moments in time of your unique, beautiful, captivating love story. 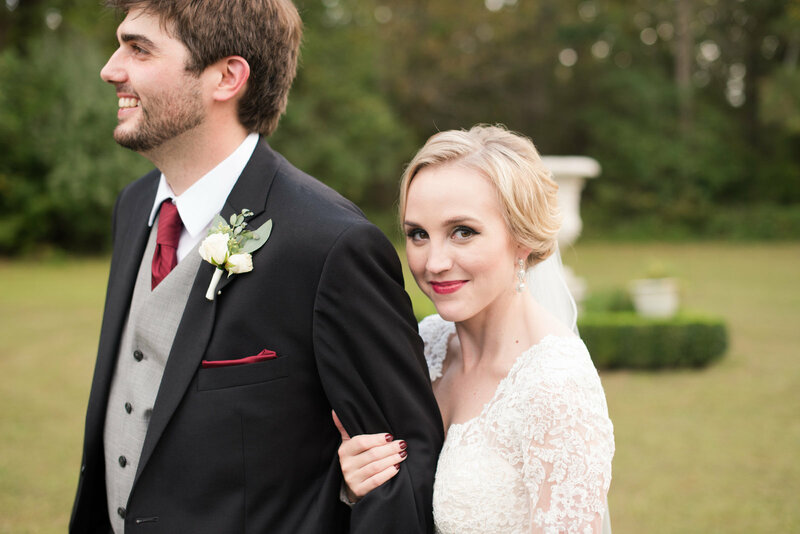 When your children look back at your wedding photos, we want them to say, "That! I want that kind of love." In order to capture those sort of images, we want to get to know you. 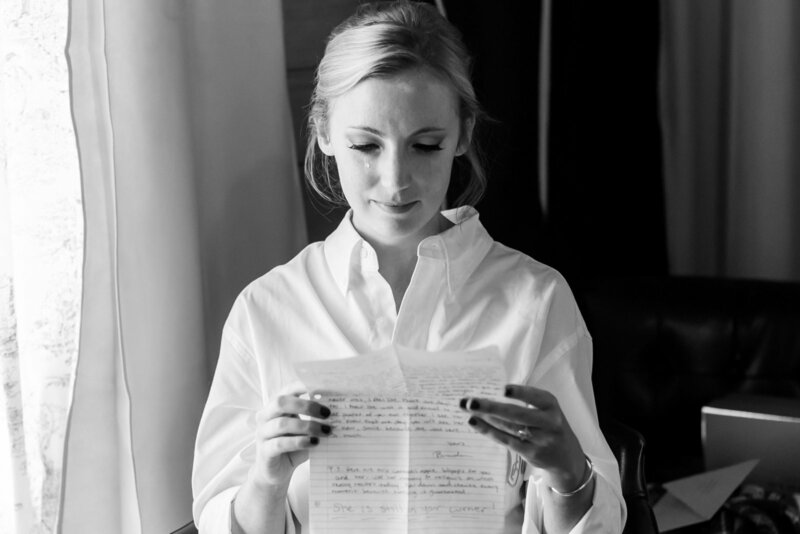 We want to know your love firsthand so that we can capture it in it's authentic form. Whether it's joyful and flirtatious, tender and sweet or raw and emotional. We want to know your love so that we can encourage it, celebrate it and most of all, preserve it. Their talent is obvious when you look at their amazing pictures, but what you won't see online is how gracefully they take on this important role. They had a way of effortlessly integrating themselves in our day without interfering. 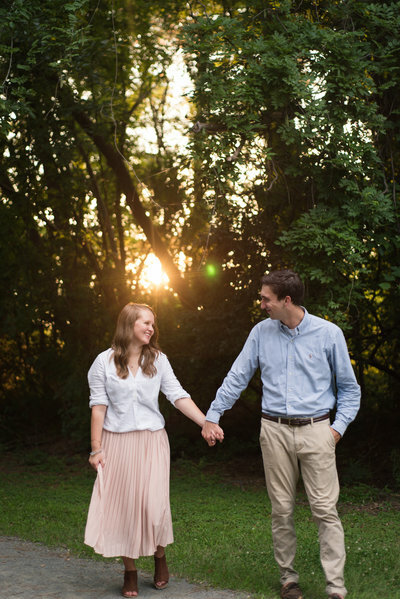 They may start off as just two hired photographers, but they will leave your wedding as dear friends! 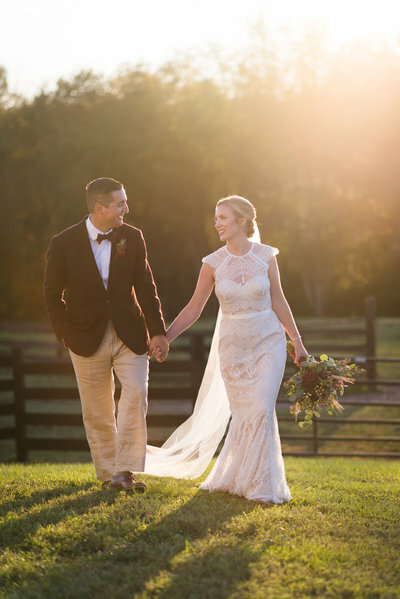 "They took the time to get to know us, investing in our relationship every step of the way"
Chelsea and Michael are amazingly talented, but beyond that, our experience with them has left us as good friends. 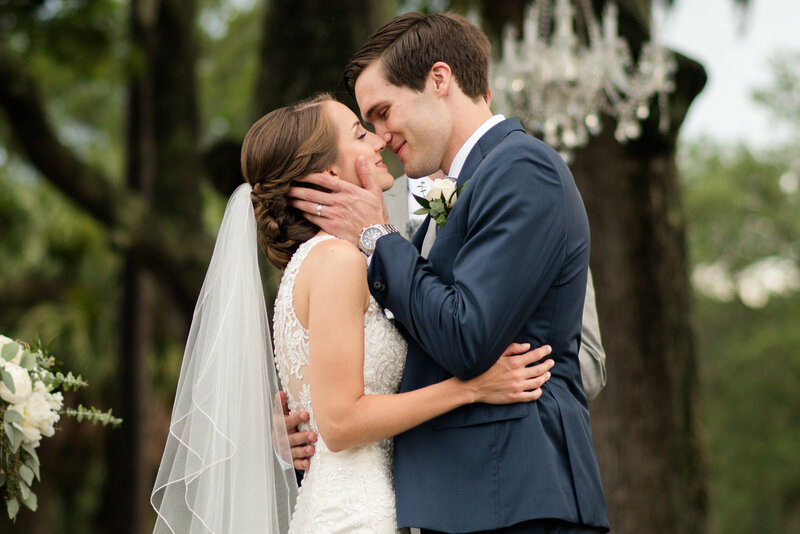 They were invested in getting to know us, our story, our friends and family, and what was most important to us for our wedding day. They are organized, flexible, and efficient! 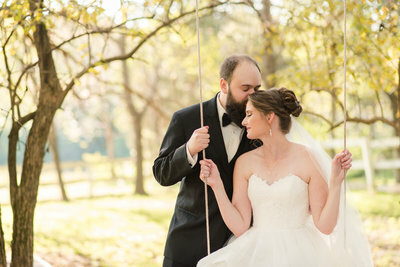 They captured everything we had hoped for and more from our special day. 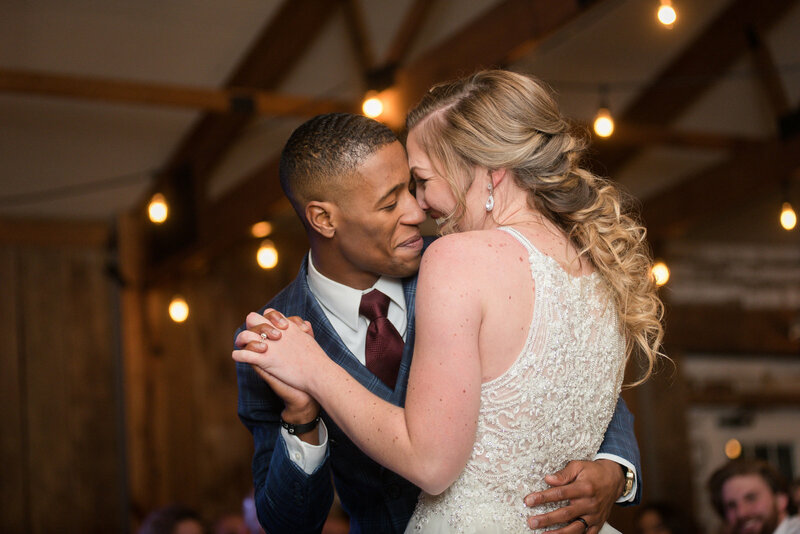 "Being able to create a special bond with them allowed us to feel so comfortable"
From the very beginning, Chelsea and Michael were amazing. As we are living in a different state, they were super flexible and willing to make things work no matter what. We are both a bit camera shy and never before have we been so much in love with how pictures of us turned out! 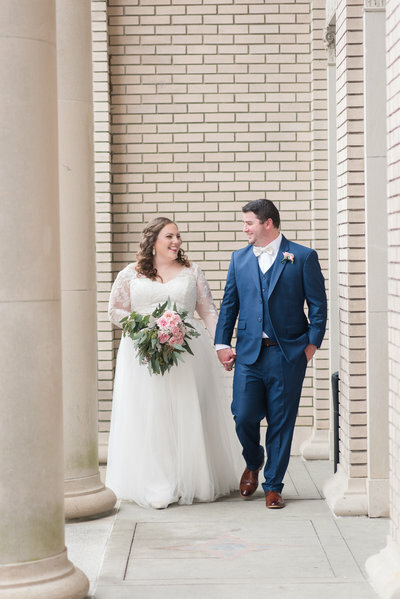 Chelsea and Michael made us feel relaxed and comfortable and we are truly excited of how they were able to capture the moments of our special day. 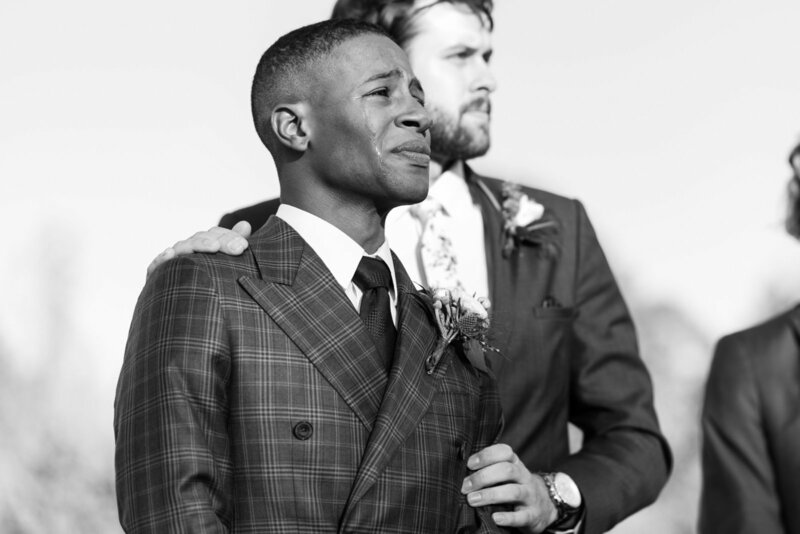 "The personal commitment that they show each couple is above and beyond anything I would have ever expected"
From the first time we spoke, we could tell that they had an incredible handle on their business. On the day of, they made us feel so at ease. They captured so many great memories from the day that we will cherish forever. 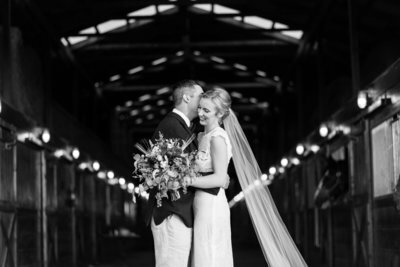 We also received SO many compliments from friends and family regarding their kindness, professionalism and absolutely stunning photos. 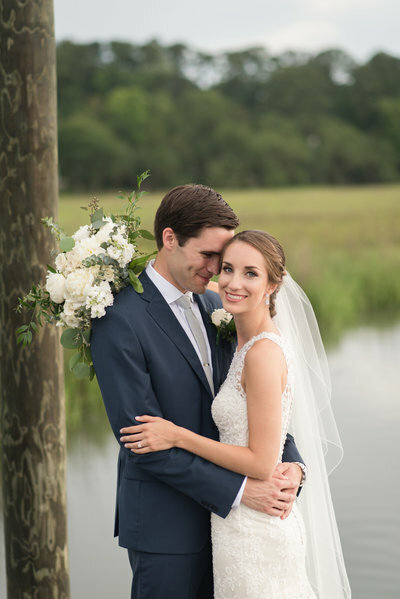 We couldn’t be happier with our choice! 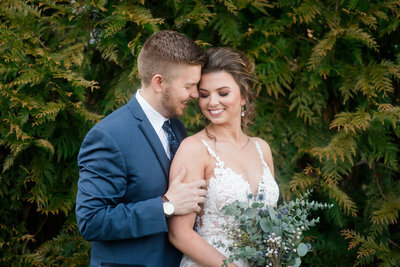 "They were everything we could have hoped for in wedding photographers"
I don't know that I could say enough good things about Chelsea and Michael to ever truly be satisfied. 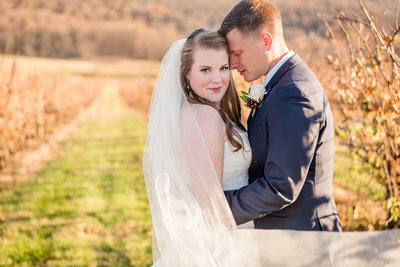 From our engagement session to our wedding day, I was never disappointed. I am beyond thrilled that I chose them as I went through hundreds of portfolios before seeing theirs and ultimately choosing them. 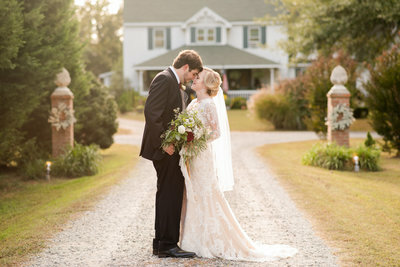 They made the whole experience comfortable and enjoyable, while providing beautiful pictures at the end. I'm so thankful for their love & support. "They have an eye for their art and their love for each other shows in the harmony of the pictures they capture." We hope you've enjoyed looking through our work and getting to know us! 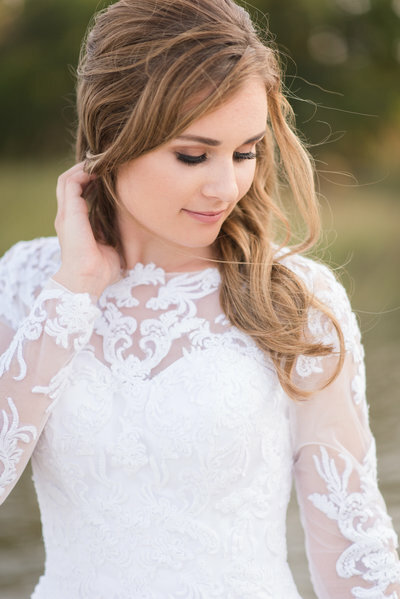 We only except a limited number of weddings and sessions each year, so we want to make sure that we are the best fit for you. Once you fill out our contact form, you can expect to receive an email full of all the detailed information you need in regards to our packages.